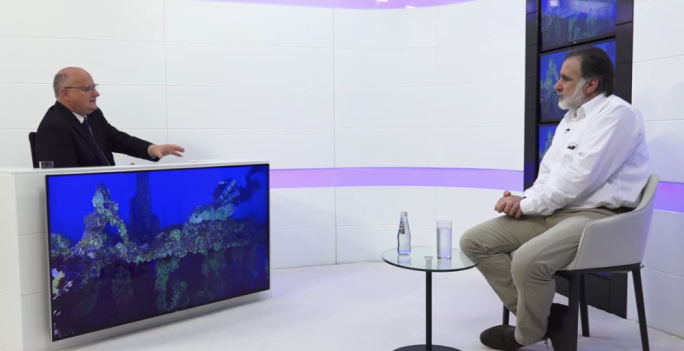 The Nationalist Party is hounded by a general sense of mistrust between members and it is time to hold a “healthy discussion on everything”, according to David Stellini. 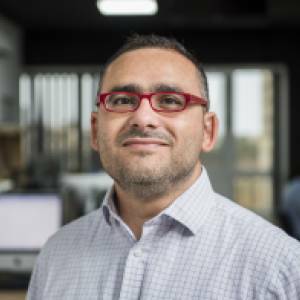 The Gozitan MP, who is also president of the administrative council, was contacted by MaltaToday in the wake of a WhatsApp message sent by Adrian Delia on Monday morning to members of the PN’s administration. The restricted group, all Delia allies, received what could be termed as a declaration of war against party “traitors”. Stellini would not comment on the contents of the message that was leaked to the media on Monday morning. 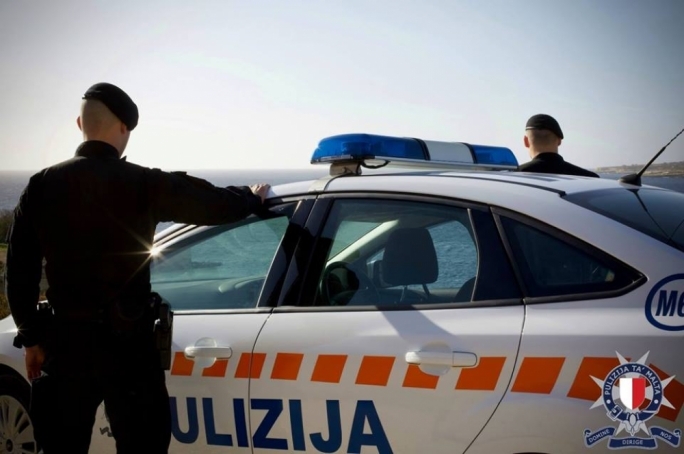 “A private message should have remained a private message but I am worried about the situation the Nationalist Party finds itself in,” Stellini said. He lamented the lack of trust between different members of the party. “People are speaking between themselves in echo chambers because there is a lack of trust,” Stellini said. 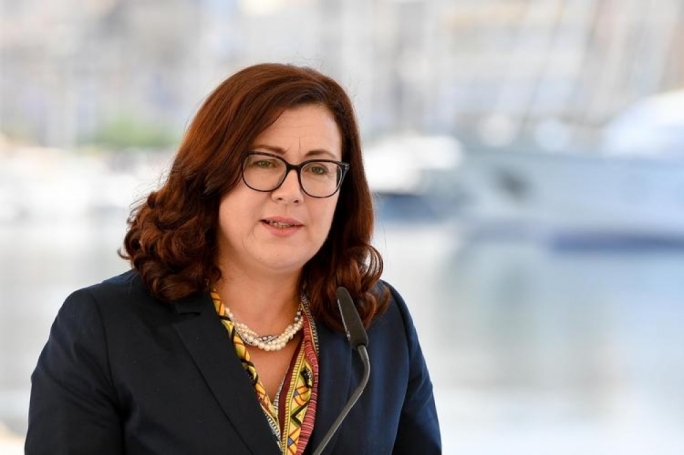 The PN has been riven with division since Delia was elected leader by the vote of party members in September 2017. 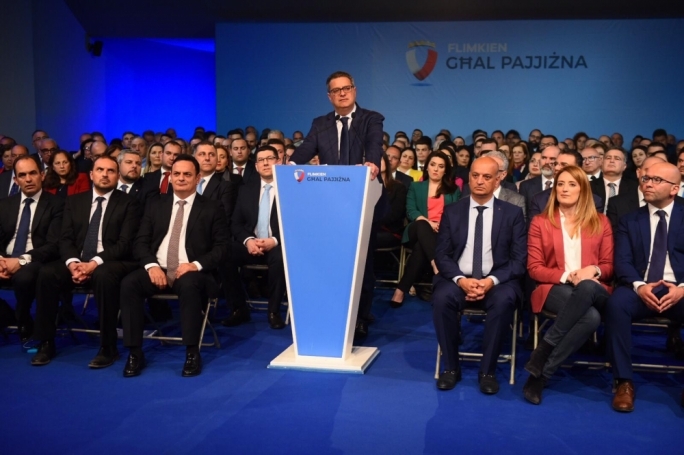 A faction within the party has remained loyal to Delia's predecessor, Simon Busuttil. The Opposition leader has had to deal with dissent within the parliamentary group on numerous occasions. But now, opinion in the party is split on whether Delia should resign in the wake of serious accusations of domestic abuse made by his wife over the Christmas period. “The party needs to hold a healthy discussion in all its fora – the parliamentary group, the executive, the administrative council – and decisions can then be taken in a democratic way,” Stellini said. Asked whether such a discussion should also focus on Delia’s leadership, Stellini insisted the debate should have “no limits”. “A discussion has to be had about everything and everyone. 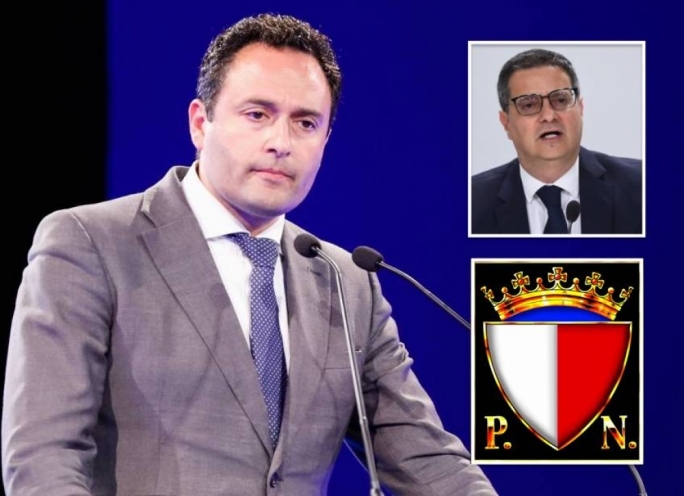 If there is someone who has questions about Adrian Delia’s leadership, the leader should be able to provide answers… this is the only way trust can be regained,” Stellini said. He insisted that any decisions taken should be in the best interest of the party and not of the individuals concerned, he added.